The Muvi HD10X Micro handsfree HD camcorder is capable of recording HD footage 1080p @30fps. The UK designed Muvi HD10X Micro captures all the action as it happens. Following on from our award winning Muvi Micro, the Muvi HD10X maintains a lot of features that made the previous model so popular. 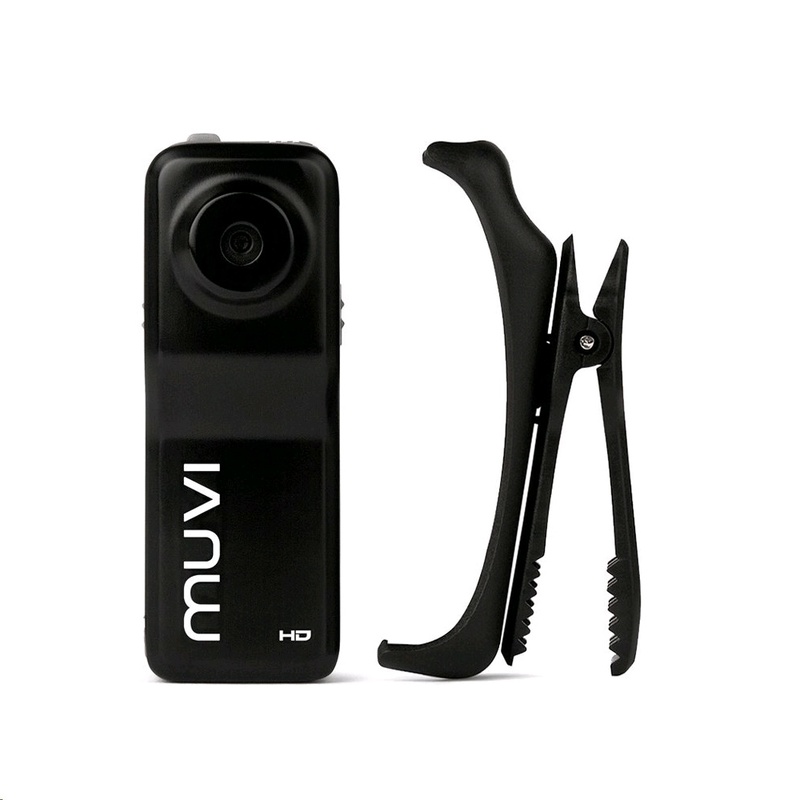 The Muvi HD10X measures only 5.5cm x 2.2cm x 2.0cm, making it one of the smallest action cameras on the market. 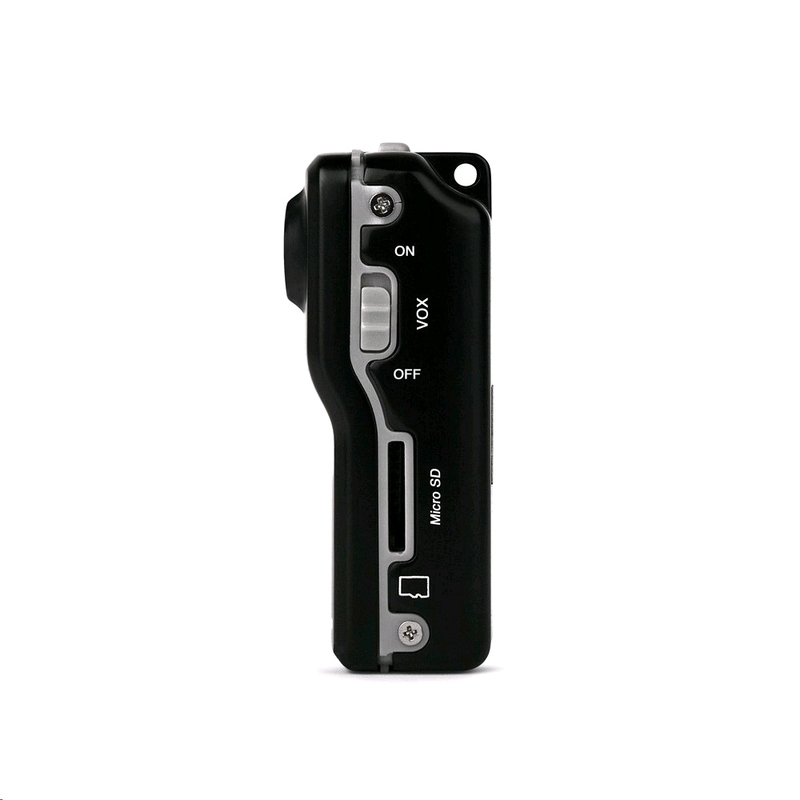 The unique size of the body worn Muvi HD10X allows the camera to be mounted in a variety of situations. A superior build quality makes the Muvi HD10X ideal for a wide array of situations from extreme sports to cyclists and motor bikes. Protected by a metal housing, the Muvi HD10X is incredibly durable for its size. The Muvi HD10X footage has an optional time and date stamp on recording making it perfect for use in law enforcement, security and surveillance. The spring clip in the box contents provided helps you easily attach the camera to your clothes so footage can be easily recorded without having the hassle a normal sized and weight camera brings. Included in the box contents is an 8GB microSD card (3.5 - 4 hours capacity of HD footage) with a 32GB microSD card being the maximum the Muvi HD10X can hold. Also included in the box contents is a spring clip which allows you to attach the camera to an item of clothing and keep it in a fixed position for capturing footage handsfree. The Muvi HD10X has a simple plug and play system, connecting to your PC or Mac via micro USB, so you can upload your footage and play it back without any hassle. 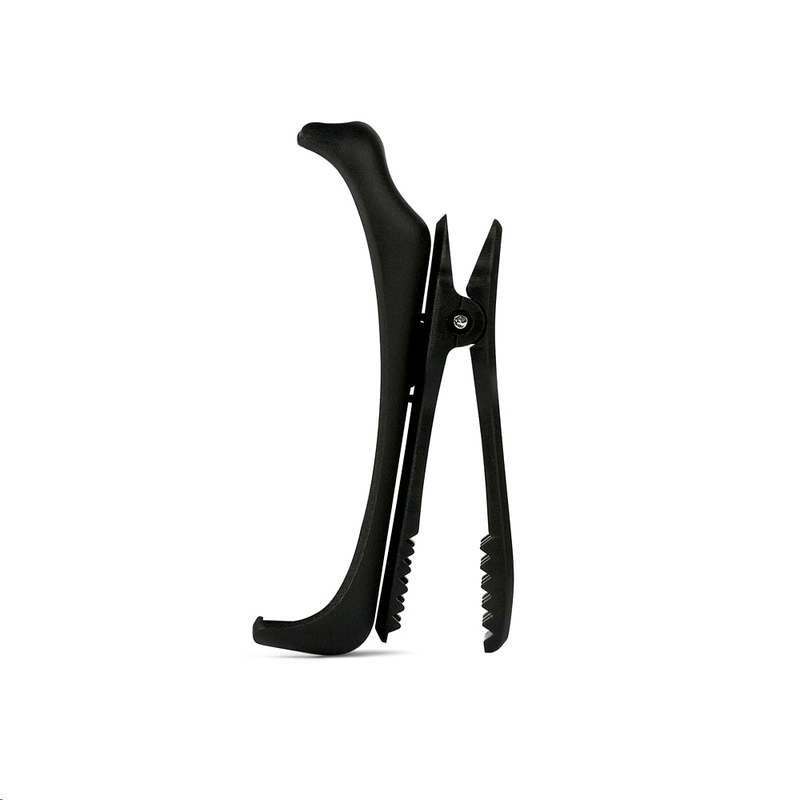 It also charges through any micro USB input, giving you complete portability. 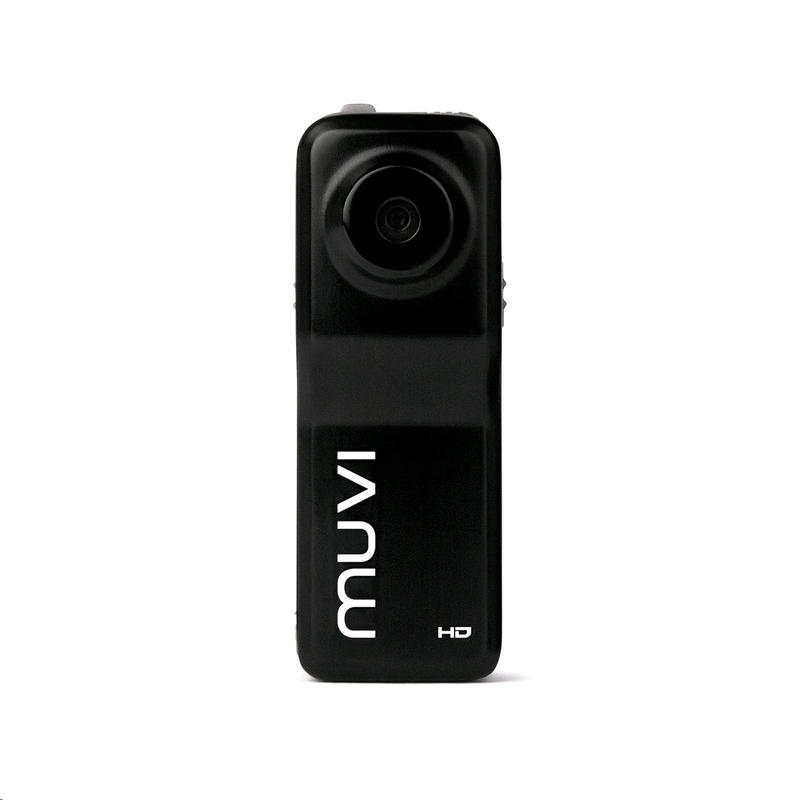 As well as the ability to record, the Muvi HD10X can capture images using its 2 megapixel camera. Featuring a built-in mic, the HD10X captures all audio, enhancing any footage that you capture. Also built-in is a lithi-ion rechargeable battery which will fully charge in up to 90 minutes. You can get up to 80 minutes of battery life from the HD10X, with standby mode ensuring you get the maximum amount of significant footage from one single charge. Noise activation allows the HD10X to be activated from standby mode, so if something happens and you forget to record, the Muvi HD10X doesn't.